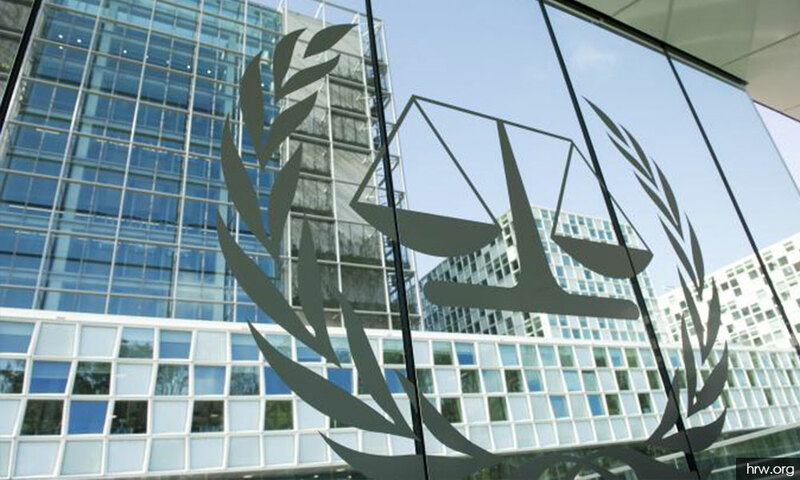 International rights groups have called on Malaysia to reverse its decision to withdraw from the Rome Statute of the International Criminal Court. Amnesty International Malaysia pointed out that when the government first acceded to the Rome Statute, the international community was informed of Malaysia's commitment to combat international crimes for global peace and security. 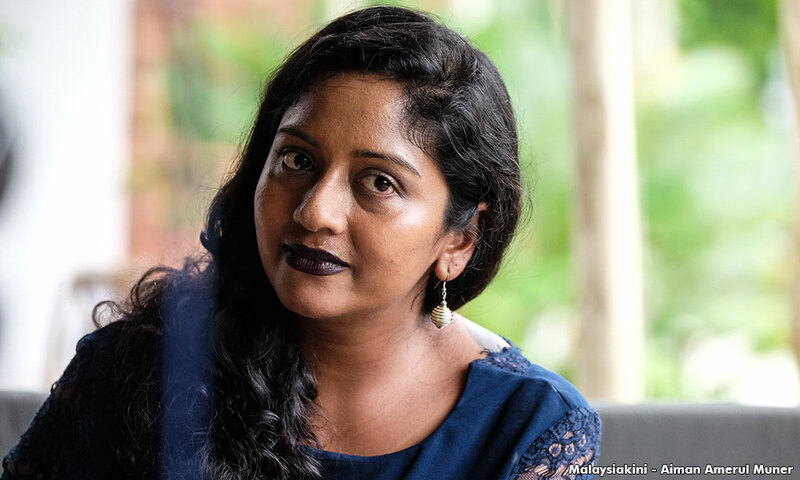 "But with today's shocking announcement, the country has essentially turned its back on this commitment," said AI Malaysia executive director Shamini Darshni Kaliemuthu in a statement yesterday. "As Malaysia had previously said, the ICC is the only avenue for justice for the millions of victims of international crimes. "For example, Malaysia had been lauded for denouncing the crimes committed against the Rohingya and this withdrawal is a blow to a concerted global effort in the fight for justice for the victims of the most heinous human rights violations," she said. Shamini (above) also reminded Harapan that it had won the general elections last year on promises of reform including on human rights. "However, in the past months, the government has backtracked on introducing significant reforms including abolishing oppressive laws, ratifying the International Convention on the Elimination of Racial Discrimination and abolishing the death penalty in totality," she said. Similarly, Human Rights Watch deputy Asia director Phil Robertson said Malaysia's decision to withdraw from the ICC barely a month after joining the pact had made a mockery of the government’s commitment to justice. "By quitting the ICC, Malaysia’s government is undermining its credibility on human rights reforms. "Rather than stand up for justice, the government caved to pressure from former ruling parties and certain hereditary rulers," said Robertson who alluded to criticisms by various Umno leaders and the Johor palace. "The Malaysian government’s standing on international justice has taken a nosedive because of misleading and unpersuasive criticism of the ICC. "Unless the government stands firm on its original decision to join the ICC, it will be putting its whole human rights reform agenda at risk," he stressed. Prime Minister Dr Mahathir Mohamad yesterday announced that Malaysia will withdraw from the ICC which it had acceded to on March 4. 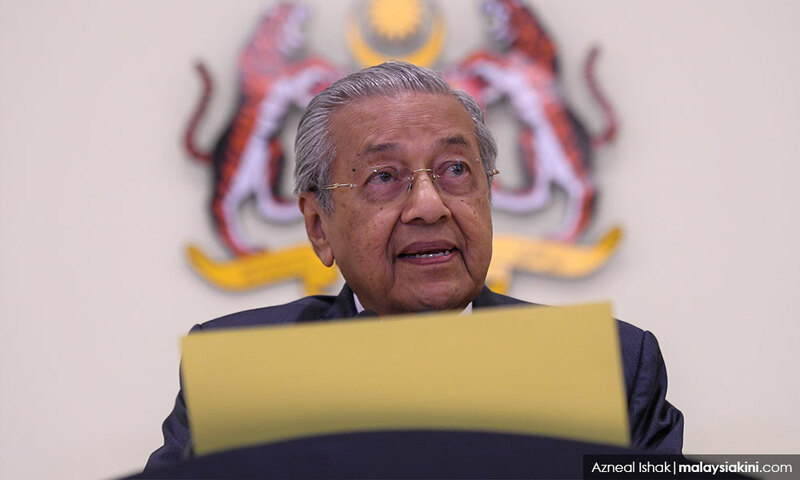 Among others, Mahathir said the decision was made as people were easily misled on emotional feelings, and that an unidentified party had tried to pit the royalty against Putrajaya over the statute’s ratification. Subsequently, two ministers - Foreign Minister Saifuddin Abdullah and Youth and Sports Minister Syed Saddiq Syed Abdul Rahman - had warned against alleged efforts to overthrow Mahathir and the Harapan government by sowing fear and propagating falsehoods about the treaty. Among critics of the move include Johor ruler Sultan Ibrahim Sultan Iskandar who said ratifying the treaty would violate the Federal Constitution as it would affect the monarch, Malay rights, and the sanctity of Islam in Malaysia. With 123 member states, the ICC was established in 2002 to prosecute war crimes, genocide or crimes against humanity when a country is unable or unwilling to prosecute perpetrators.